Our clients tell us the best place to start is in our design center. 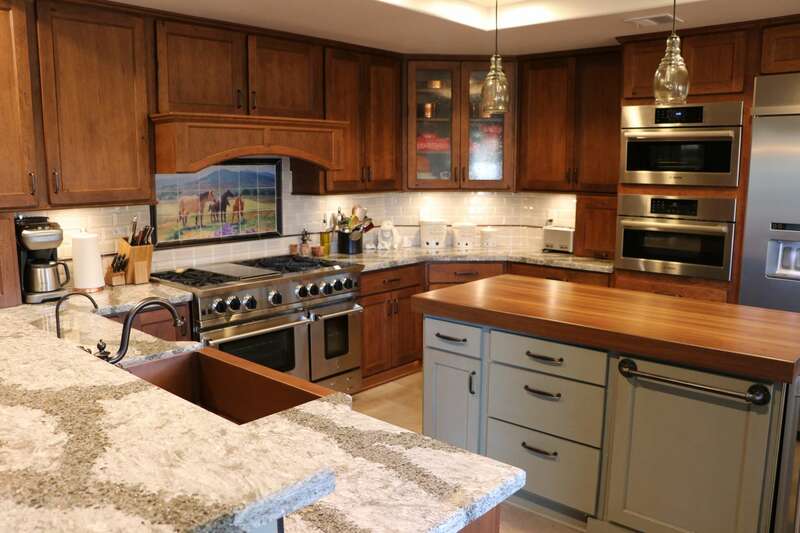 At our first design center meeting, a DreamMaker designer will listen carefully and discuss your needs so your remodeling dreams are incorporated into your new space. We look forward to you sharing photos of your existing space and encourage you to bring any sketches or inspiration that you have gathered with you. It’s our job, but we never forget it’s your home. That’s why DreamMaker Bath & Kitchen stands behind our ethical, honest, professional and trustworthy team members. 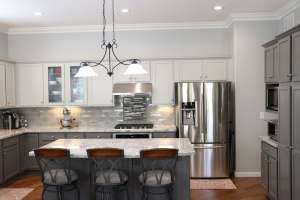 They are working in your home to make your remodeling dreams come true. 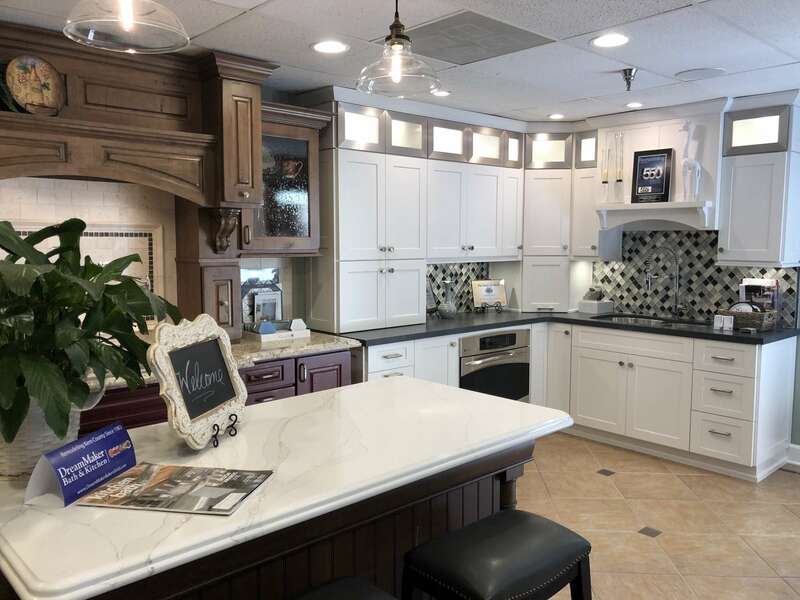 Here you will find new Bath, Kitchen and Whole House remodeling projects to special events and remodeling seminars in our Bakersfield showroom. 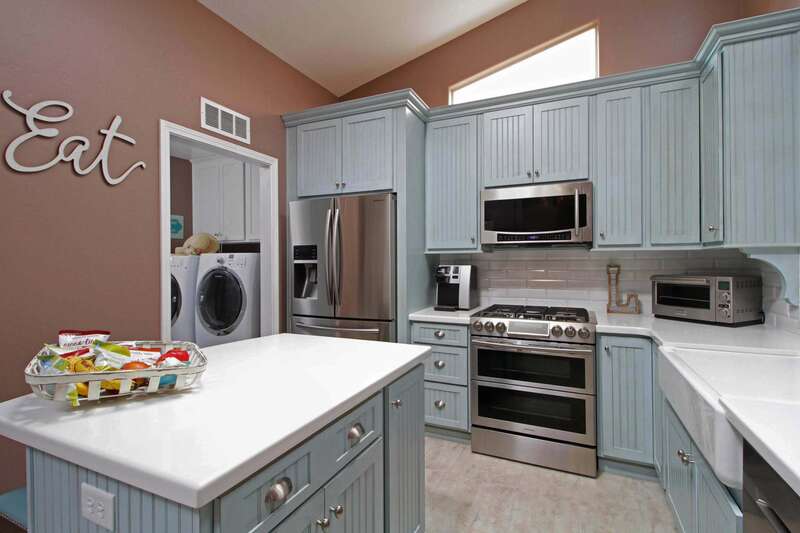 We want to keep our audience engaged and informed with our business, trends and ways to learn more about the remodeling process. 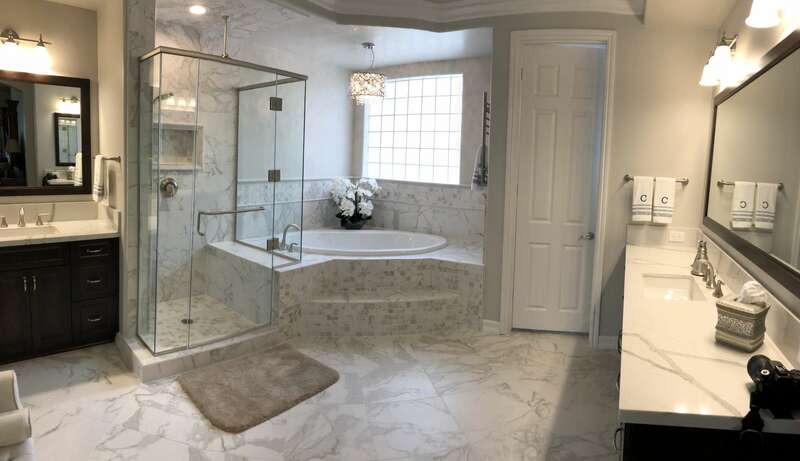 View Bathroom, Kitchen & Whole House Remodeling Projects. 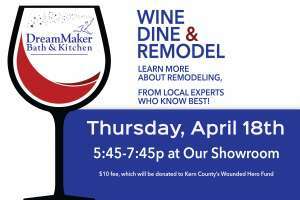 Learn More About The Remodeling Process Over Dinner and Wine! Monday - Friday: 9 a.m. – 5 p.m.Saturday: 10 a.m. - 3 p.m.